At their simplest, lenses help focus light appropriately onto your retina, so you can see clearly and sharply. If you’re near-sighted, you’ll use a concave lens (that curves inward). If you’re far-sighted, you’ll need a convex lens (that curves outward). 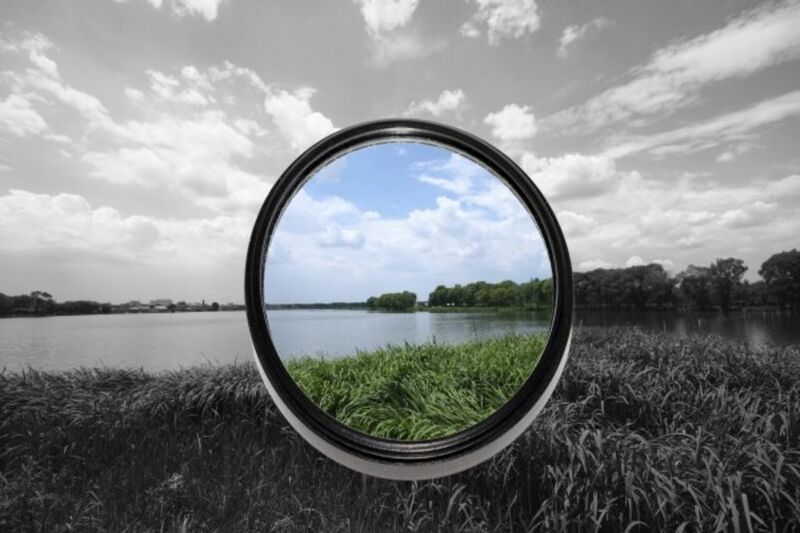 If you have an astigmatism, the lens you use will be a cylinder shape. Whilst it’s our prescription that determines the shape of our lens, you can choose what type of lens suits your lifestyle best. Here’s our guide to lens types and how they might work for you. Children, drop and scratch their eyeglasses. Polycarbonate lenses also provide great ultraviolet protection. These lenses are made from a newer plastic with similar characteristics of polycarbonate lenses. They are lightweight, thin, and impact-resistant and may result in better vision correction than the polycarbonate lenses for some people. Designed for people who require strong prescriptions, these eyeglass lenses are lighter and thinner than the standard, thick lenses that may otherwise be needed. Aspheric lenses are made up of differing degrees of curvature over its surface, which allows the lens to be thinner and flatter than other lenses. This also creates an eyeglass lens with a much larger usable portion than the standard lens. Made from either glass or plastic, these lenses cleverly react to sunlight, changing from clear to tinted according to how much protection you need. So they’re clear when you step inside and tinted when you step outside. Polarized lenses reduce glare from reflective surfaces like glass or water. They’re great for playing sports, driving and simply lounging by the pool. 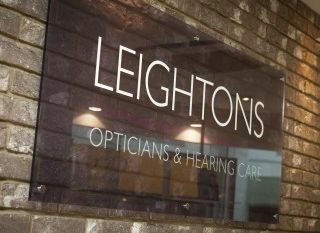 Our fully qualified Dispensing Optician can talk through your lens options and help find the perfect match for you. 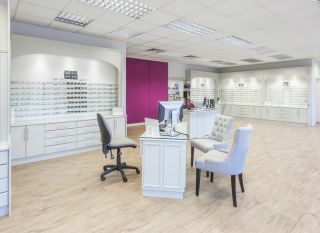 To book your appointment, just give us a call or book online in real time.